The perfect accessory to your game night! No more falling tiles when someone bumps the table. Now you can keep your domino tiles neat and organized. 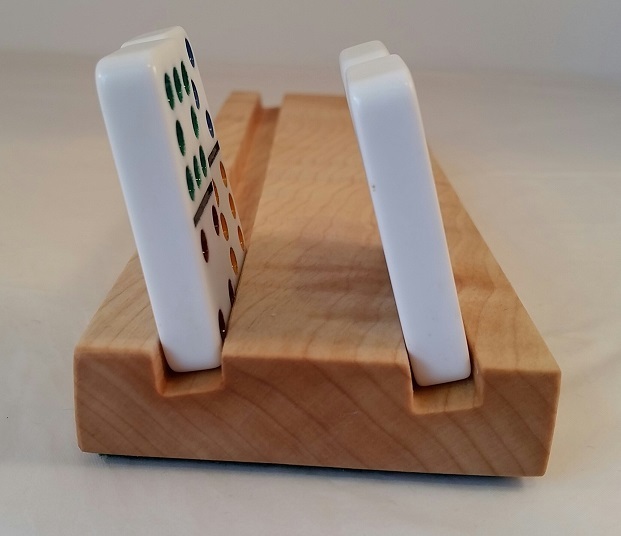 These solid maple racks hold dominoes at an angle for optimal viewing handling. Perfect for small kids and those with arthritis. 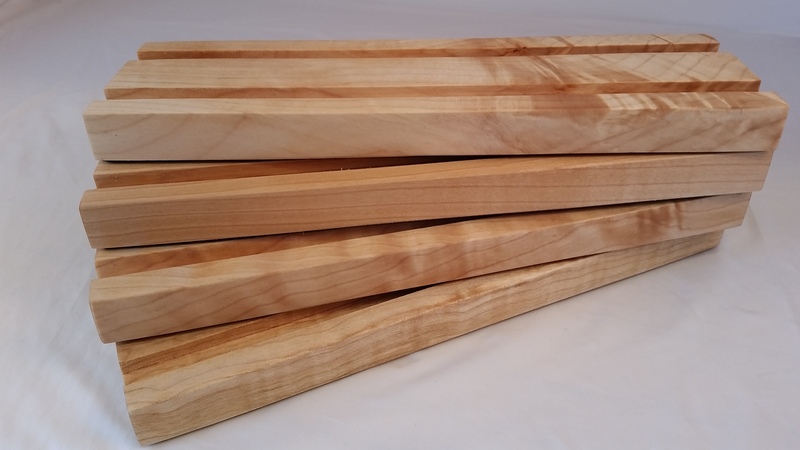 Made from the highest quality Maple, each tray is constructed with clean slanted grooves which securely hold the dominoes in place. Each rack has a felt base to protect surfaces from being scratched. Comes in a set of 4. Each rack measures: L: 10" x W: 2.4" x H: 0.6" (25.5cm x 6cm x 1.6cm). Finished with non toxic food safe mineral oil. Domino tiles not included. Each rack holds up to 20 dominoes. Holds dominoes up to 3/8" thick. Ideal for most domino games. 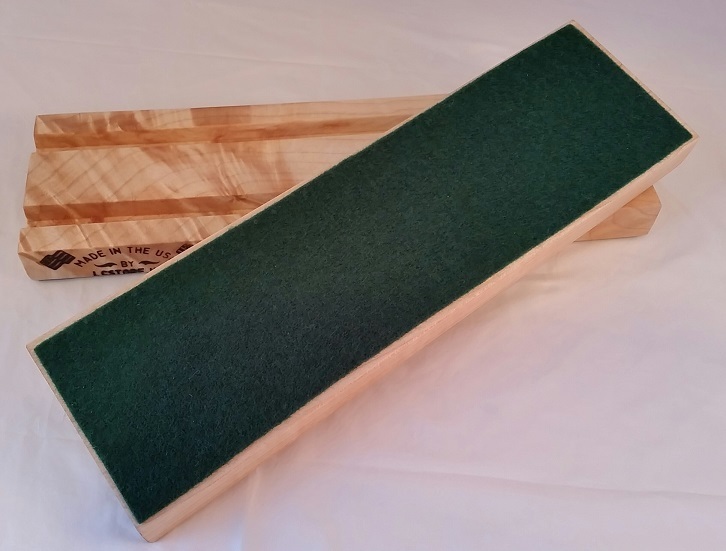 Handcrafted out of hardwood Maple. Note: Each item will vary in wood grain.